In need of some fun/dancey tracks? 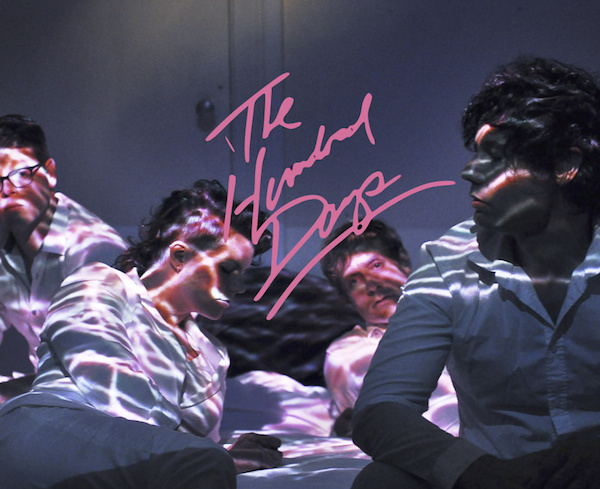 The Hundred Days have it covered with their latest self-titled EP. The electro indie sound is perfect for hip party playlists or a solo listen. Either way, you’re in for some sweet tunes.